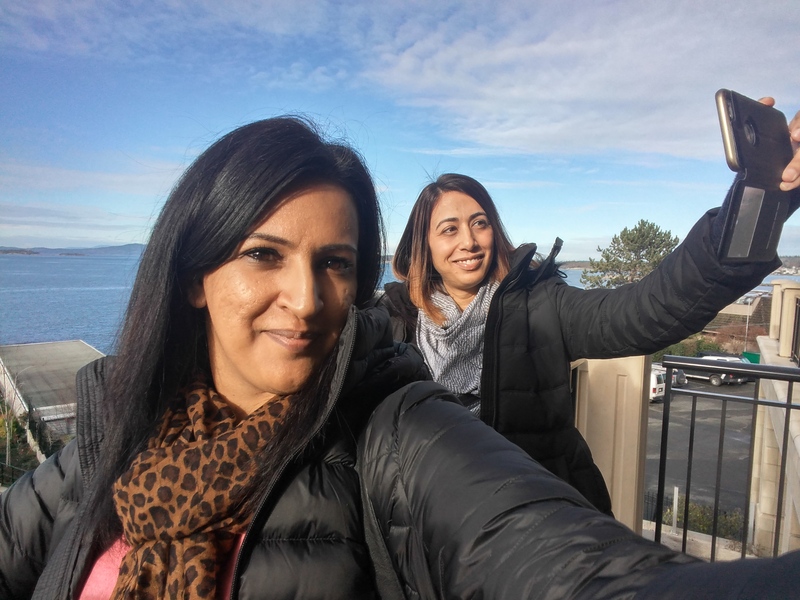 Usually when people think about planning a girl’s trip, they think about places like Las Vegas or Palm Springs, we were presented with the opportunity to visit the capital city of our home province Victoria, BC, and we loved it. 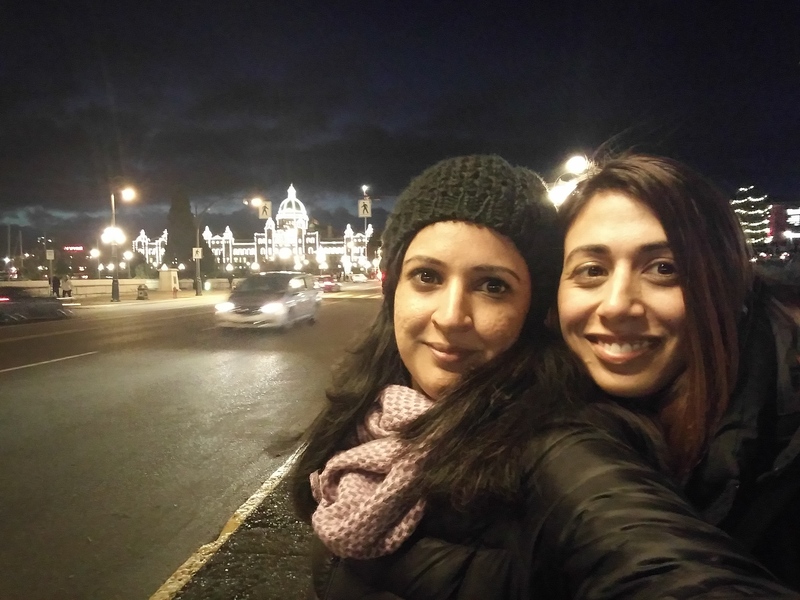 I’ve been to Victoria many times (I was also born there), but never really as a tourist, and Salma hadn’t been for nearly 20 years. We did so much in two days – including hitting 20,000 steps on our Fitbits on day 1, but I’m going to try to recap some of favourite stops, and must-do items. 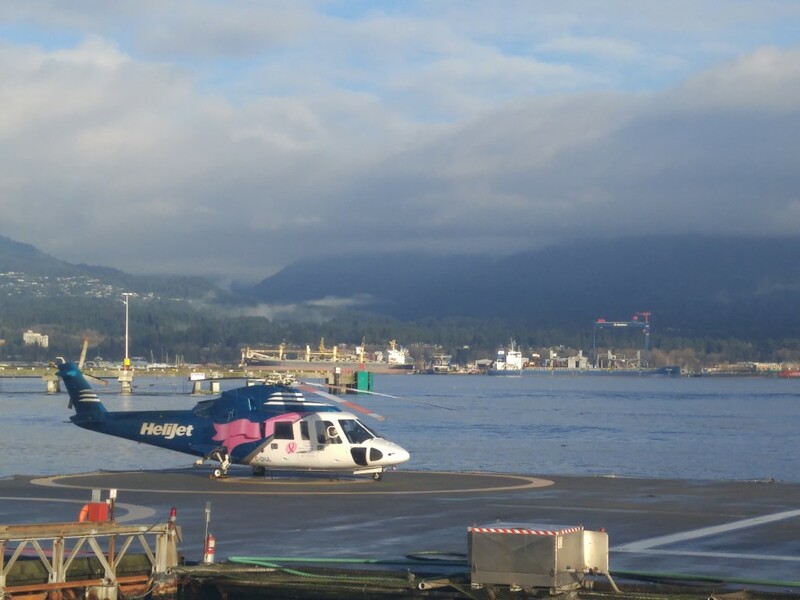 When you are planning your girl’s trip, you have two choices – stay downtown and walk around everywhere (which is what we did), or pick a boutique property with an ocean side view, a spa, and possibly a private room. 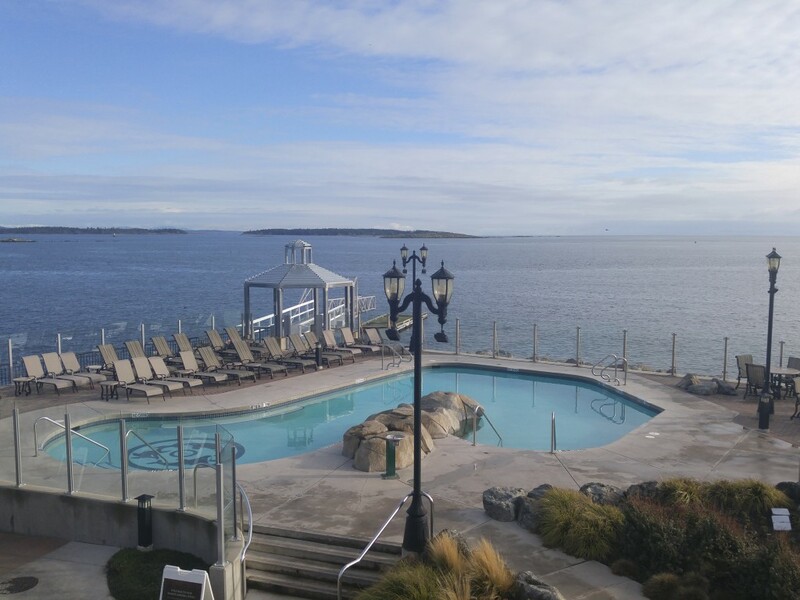 We loved staying at the Hotel Grand Pacific which had an awesome view of the Inner Harbour and the Parliament Buildings, but I kind of wished we could have spent more time at the Oak Bay Beach Hotel. It’s an older property with so much history and salvaged architecture, and they have this amazing spa with hot mineral pools – you’re sold right? There is a long history of afternoon tea in Victoria, and many tea experiences to choose from. 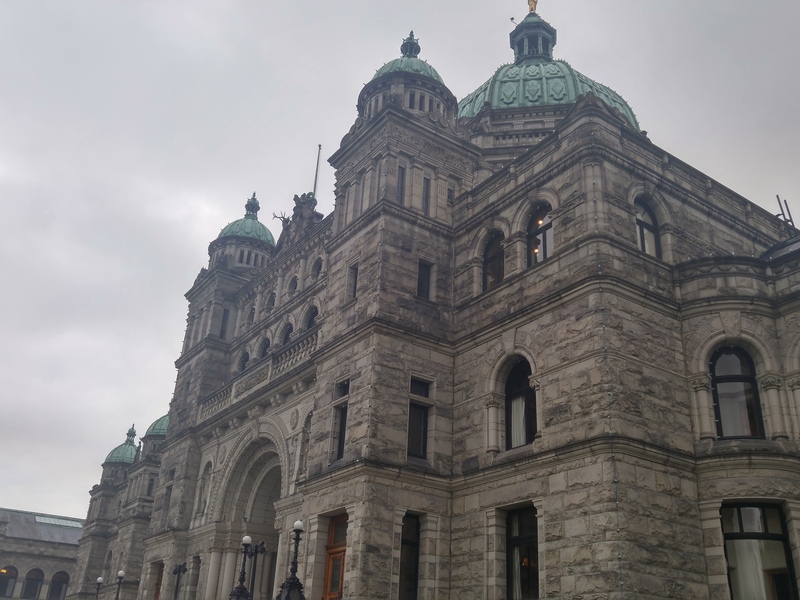 My favourites were High Tea at the Empress Hotel, and morning tea and scones at The Parliamentary Dining Room. 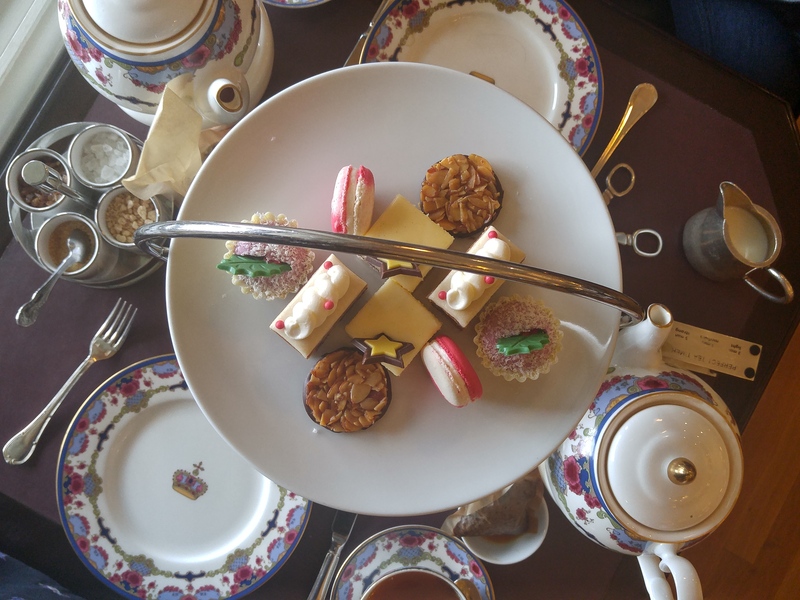 Afternoon tea at the Empress is like an event. 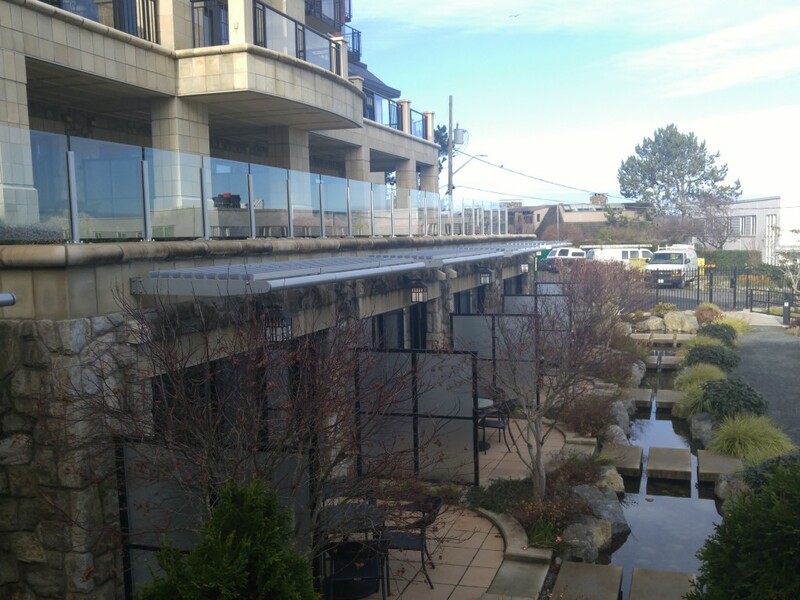 The view is amazing, the ambiance is great, and the staff are so knowledgeable about tea. 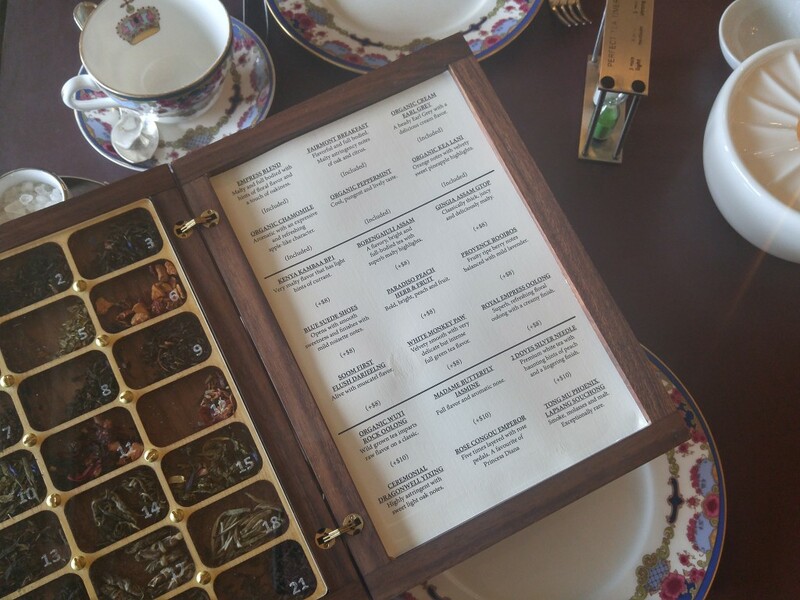 Their tea menu is beautiful, and you get to choose from 21 of the most amazing loose leaf teas in the world. 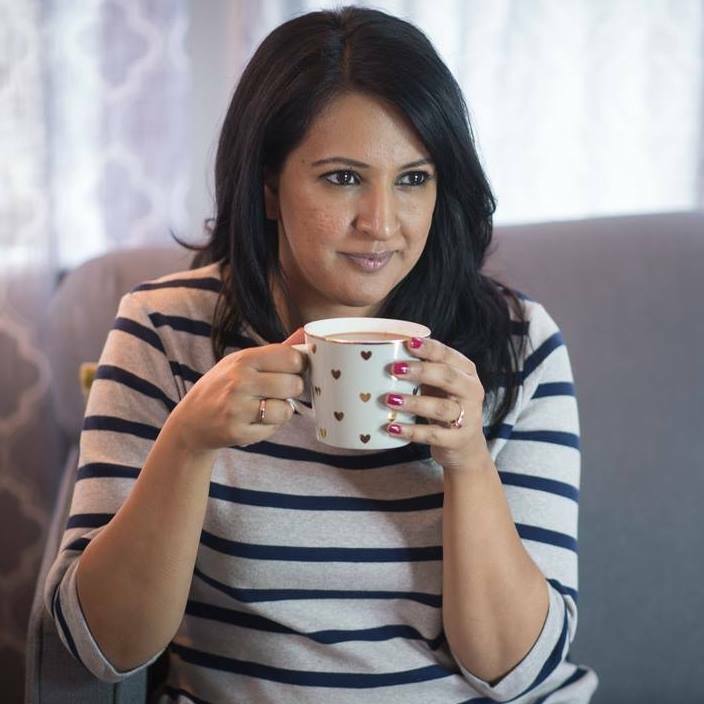 I had the Empress blend and Salma had an Earl Grey – both were delicious. The food menu was also amazing, and there wasn’t one thing we didn’t love. It’s a bit of a splurge ($75/person), but if you were going to pick just one tea experience in Victoria, this is it. 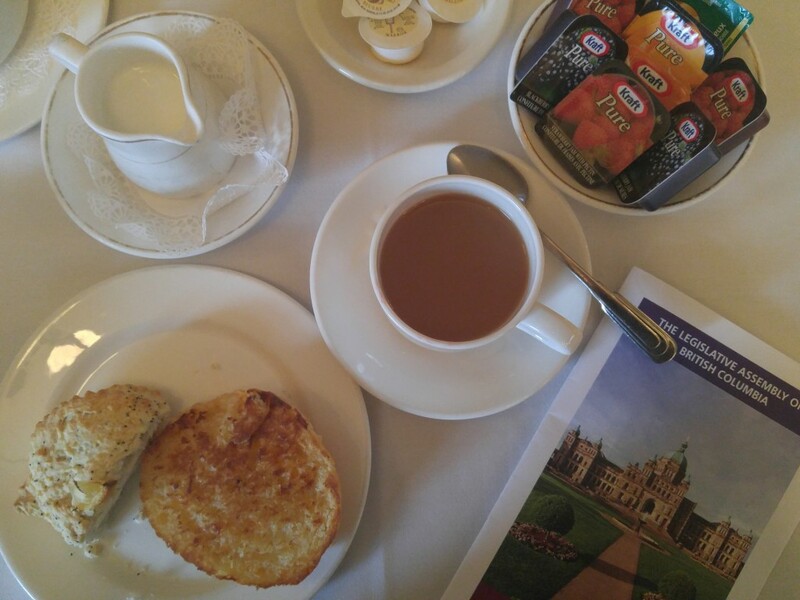 On the flip-side of splurging is a visit to The Parliamentary Dining Room inside the Legislature Building for a cup of their “Leg tea”, and one of the best cheese biscuits I’ve ever tasted. 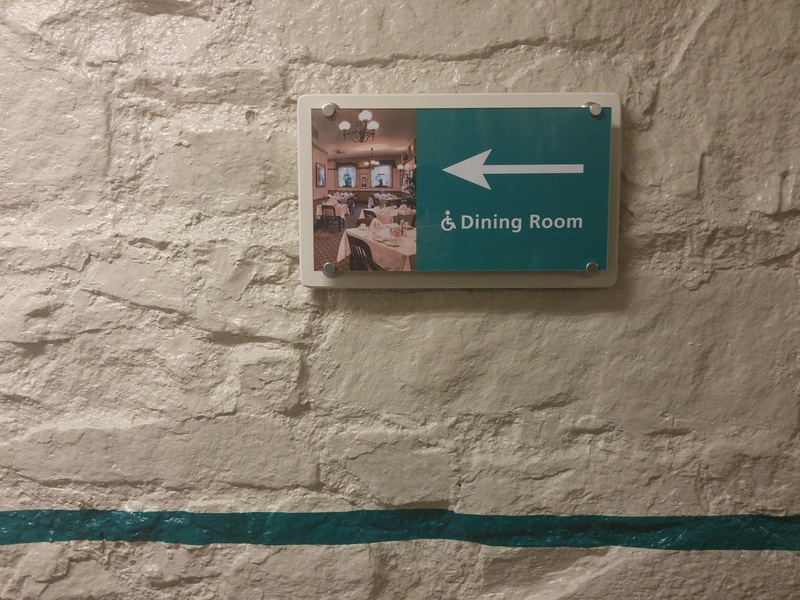 Very few people seem to know that you can eat at a restaurant inside the Legislature Buildings, and we heard about it from a local resident we met at the spa. You just have to be willing to go through a quick security check, but it is totally worth it. One of my best off-the-beaten path travel finds ever. 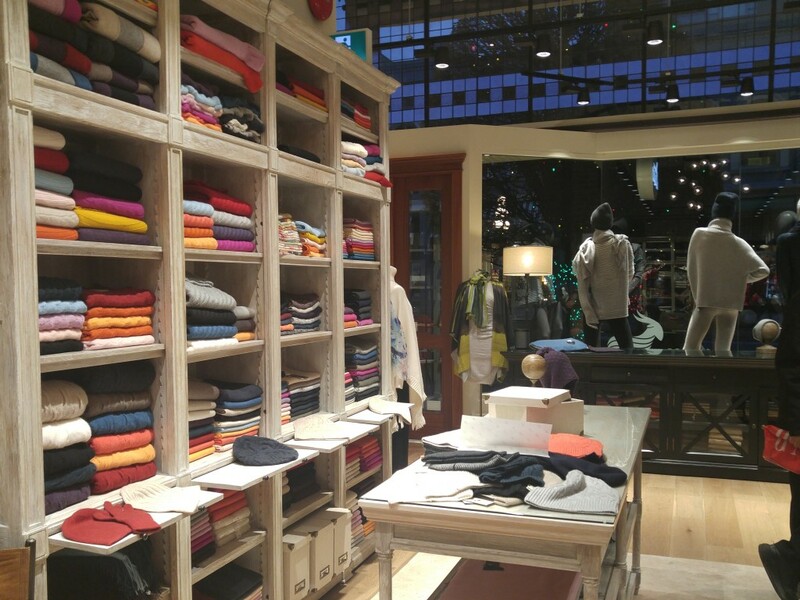 If you have some time between spa treatments and leisurely tea conversations, I would say wander around Fort Street. 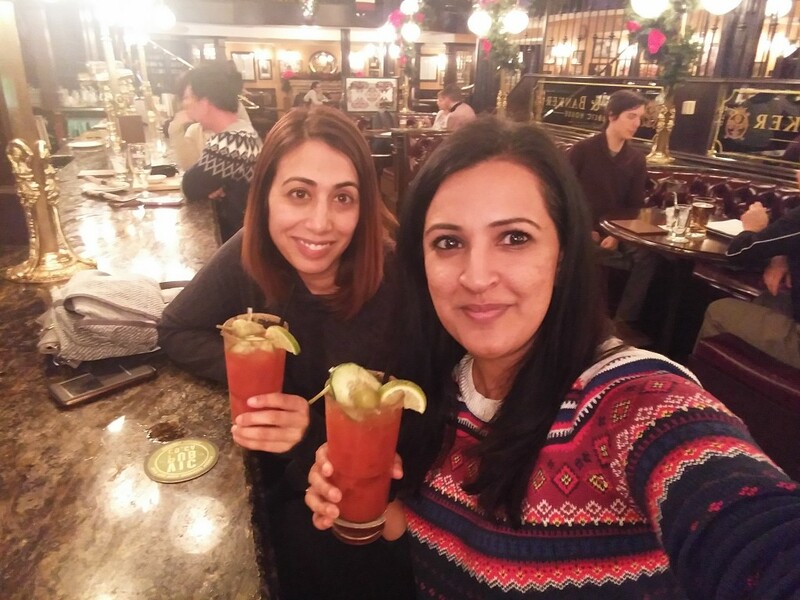 We had such a fun time strolling the street, window shopping, and even grabbing a drink. We were a tiny bit excited about sitting at the bar like young-ish people. I loved the vibe at The Bard & The Banker, and the spicy Caesar, Salma was unsure about the drink. 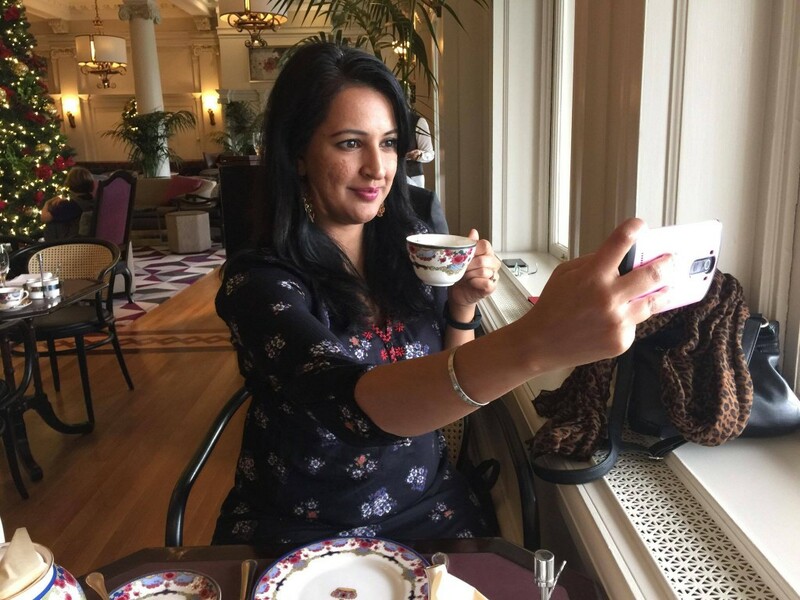 When you visit the Parliament Buildings for tea, you should really take some time to look around the inside, or join a tour. We didn’t get to it this time, but I’ve done it before and the building is gorgeous. 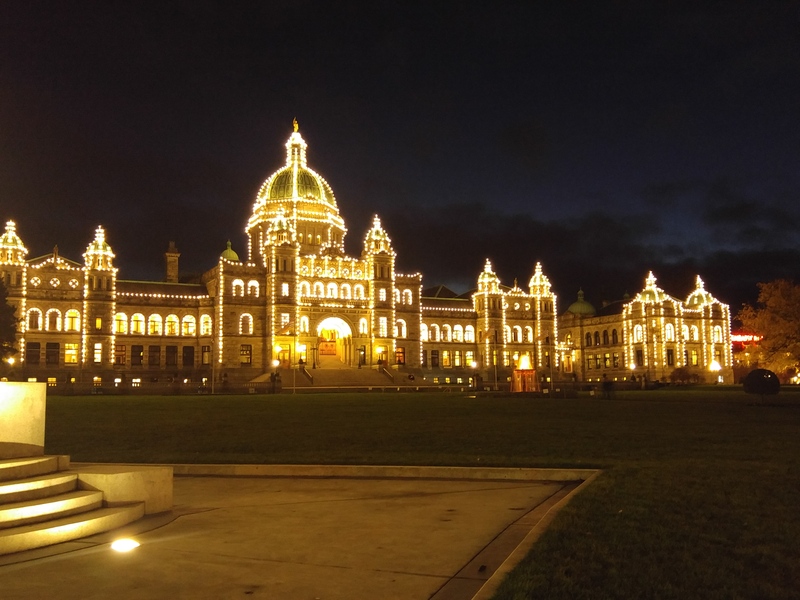 Spend some time wandering around the Royal BC Museum if history and science are your thing. It’s a massive place though and I wouldn’t recommend spending the money on a ticket unless you can devote a couple of hours to it. We spent so much of our two day trip drinking tea, that we didn’t really have big lunches or breakfasts. I do however have a recommendation for the best place to have dinner – The Mint. We ate so much, and it was all delicious! 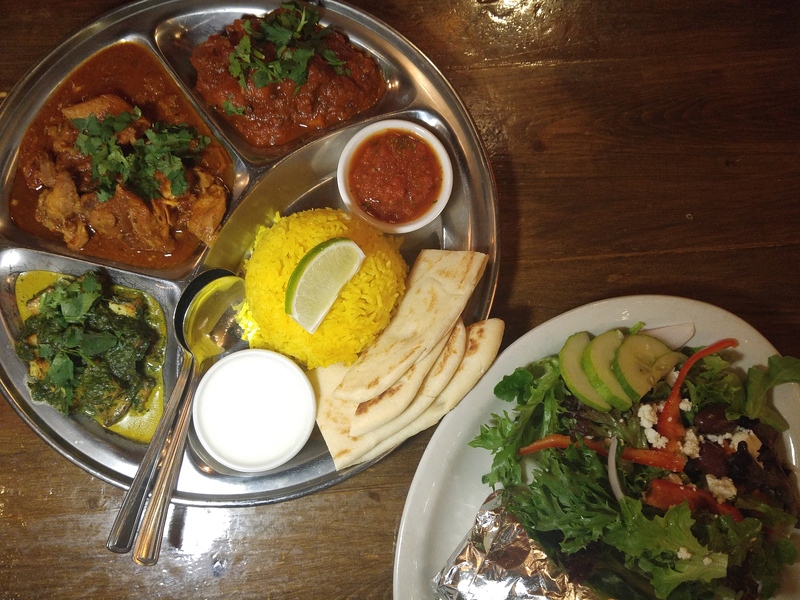 You have to have the thali and the pakoras. 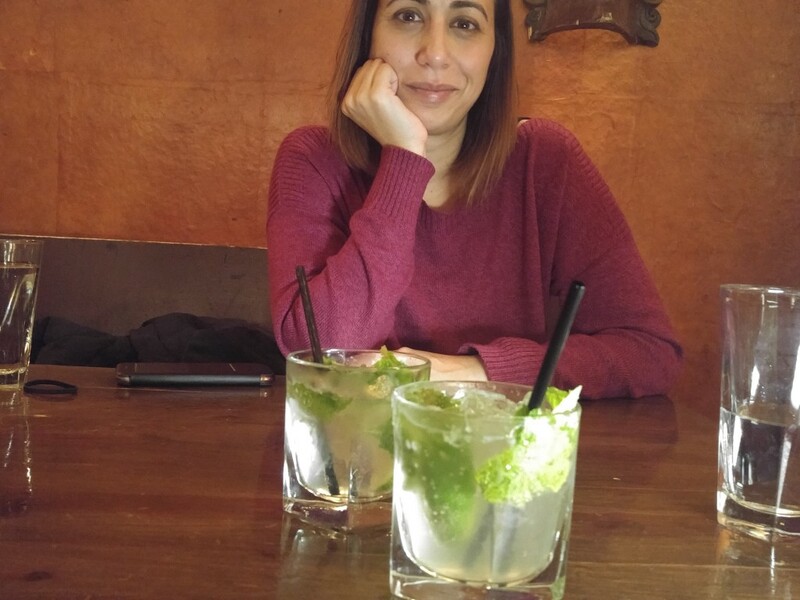 My favourite at The Mint though – a cardamom mojito. It was one of the best drinks I’ve ever had. 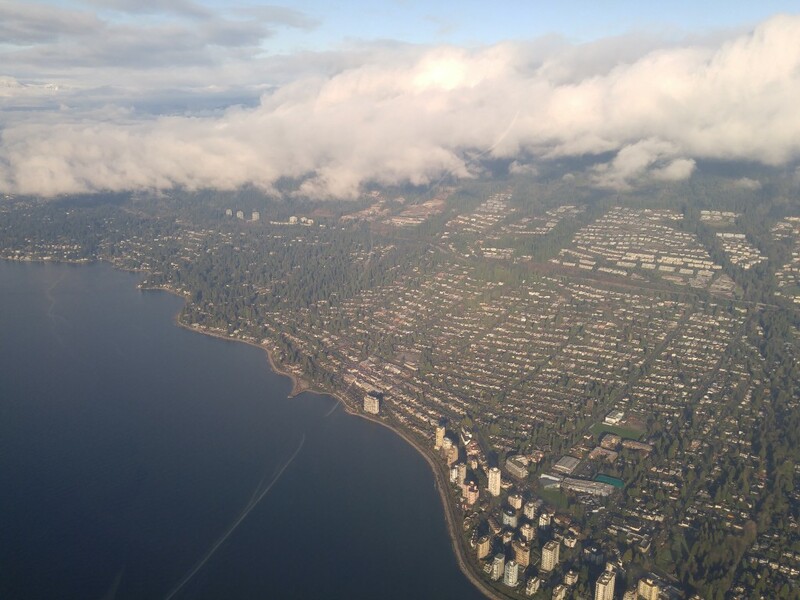 As if this post wasn’t long enough… Before this trip I had never thought of Victoria as a place for a girl’s trip, but it’s kind of perfect. If you stay downtown you can easily walk back to your hotel after enjoying dinner and drinks (save on cab fare). There is lots of beautiful buildings to see, and places to window shop during the day, and there are plenty of happening bars open downtown in the evening. It was such a fun trip and i’m so glad we got to go together! Great article Raj. Glad to read you both enjoyed it and thanks for all of the recommendations.